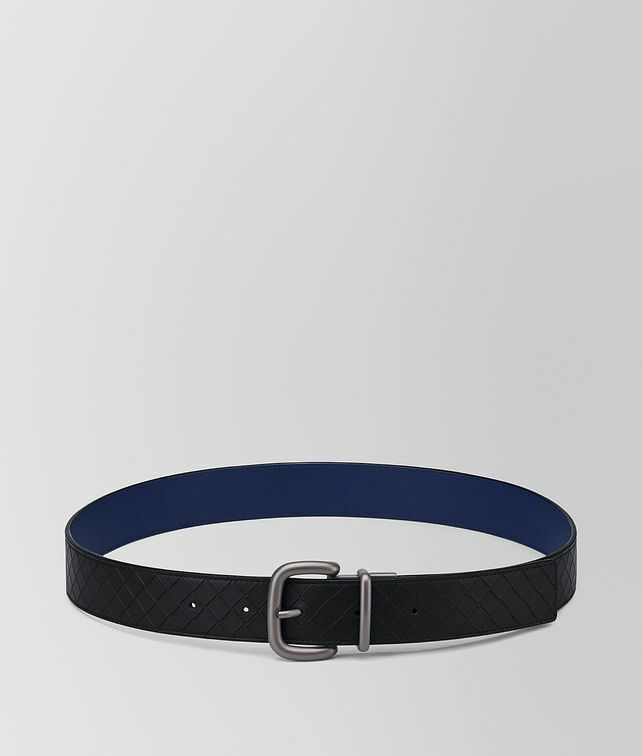 The essential belt is introduced in a new iconic design. The design is meticulously crafted from soft nappa leather and hand-embossed with the signature intrecciato motif. This reversible piece is complete with sleek hardware in the brunito finish as a nod to its recognised Italian workmanship.